Picture this: You throw everything into a pot. Then it’s off to go run errands or even go to work for the day. Hours later, you unlock the door, and return to a perfectly cooked dish. This can happen for most traditional recipes—because they can be adapted for a slow cooker. Don’t believe us? Read on to this refreshed post to see. Look for buzz words like braised or slow-roasted or soups or stews. Most recipes that require finishing in the oven or any sort of baking make for great slow cooker candidates. That being said, you really can make anything in a slow cooker: yogurt, pulled pork, chicken broth, and chili.Get creative and experiment with your favorite recipes, while following a few simple guidelines. 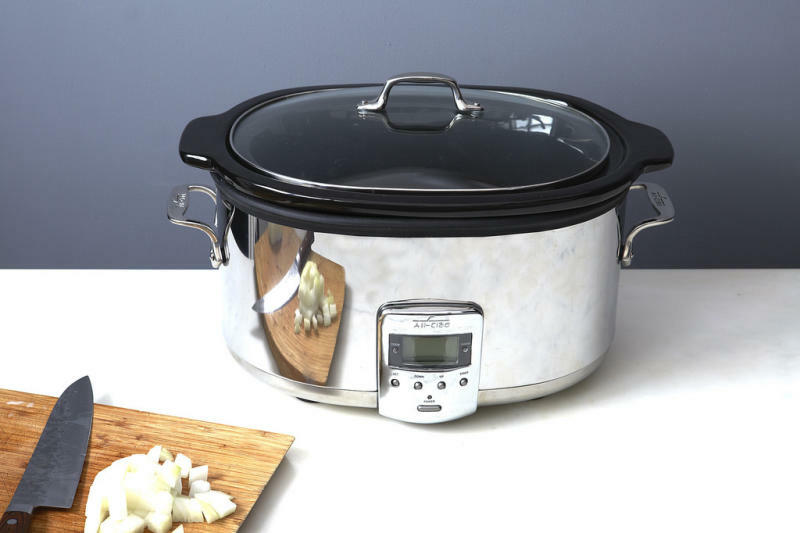 Slow cookers come in a range of sizes, ranging anywhere from 1 to 7 quarts. Take note of the pot size when selecting quantities of ingredients and to avoid pot overflow. Does it have hot spots? In many slow cookers, the back side tends to be hotter. If this is the case, line the back with an aluminum foil collar for an added layer of protection. 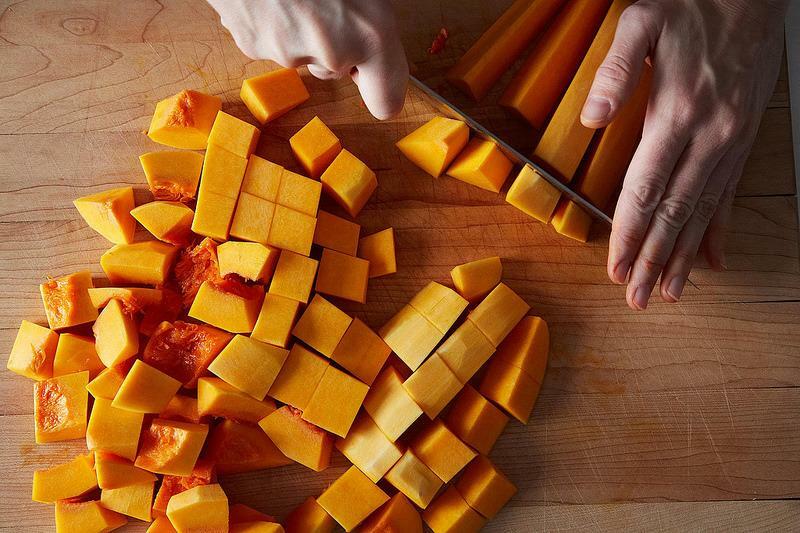 As always, make sure to chop all your ingredients uniformly, so that they cook evenly. Meat: You can use any type or cut of meat; however, tougher, cheaper cuts of meat work best. We recommend browning meat and draining away excess fat prior to adding to to slow cooker. Chicken: Be wary of the cut of meat you are using; for instance, boneless chicken breasts take 2 to 3 hours and bone-in chicken breasts take 3 to 4 hours. The best cuts of chicken to use are chicken thighs, bone-in breasts, or drumsticks, and wings, as opposed to boneless cuts. Vegetables: Fresh will turn out better than frozen. Rice: Look for precooked or parboiled rice. In their cookbook solely dedicated to slow cooker recipes, America’s Test Kitchen recommends buying precooked rice. 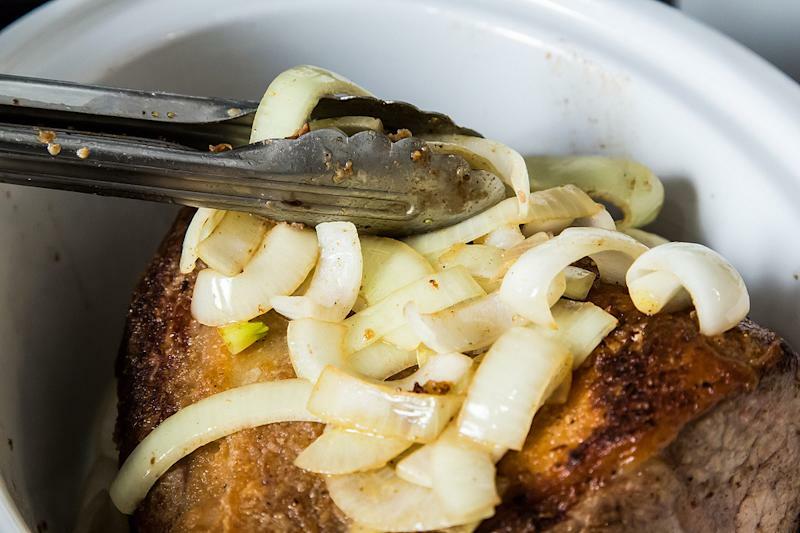 Aromatics: Sauteing onions and garlic prior to adding will help bring out the flavor. Strategically place your ingredients in the pot. For soups and stews, put vegetables on the bottom and sides of the slow cooker and place meat on top. Any liquid required for a recipe should be halved; for most (non-soup or stew) recipes, 1 cup of liquid is enough (and make sure to season in proportion with your reduced liquid). Alternatively, if a recipe does not call for any liquid, add at least ½ a cup of water or broth. If you’ve accidentally added too much liquid, simply leave the top of the slow cooker off and let it evaporate. 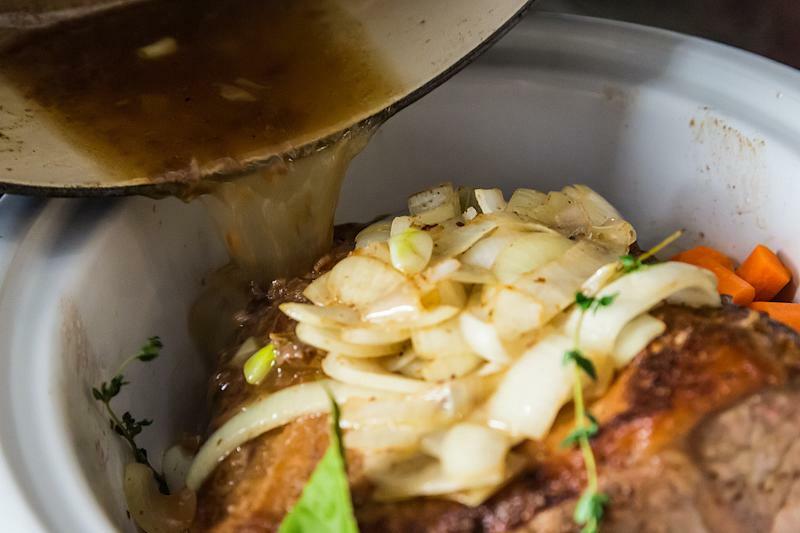 If your recipe requires a certain amount of time in the oven, it will require a longer cooking time in the crock pot. As a general rule, 1 hour of cooking at 350 ° F equals 6 to 8 hours on a low setting or 4 to 6 hours on high. Bacteria grows over time and likes lower temperature environments. Cooks Illustrated says the key is to get the temperature up to and past 140° F (the temperature in which bacteria cannot grow) as quickly as possible. Be sure to use a thermometer when applicable.